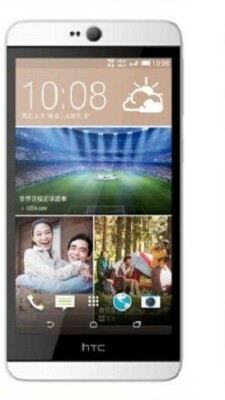 All prices of HTC Desire 826X CDMA+GSM (White Birch, 16 GB)(2 GB RAM) in the above table are in Indian Rupee. The HTC Desire 826X CDMA+GSM (White Birch, 16 GB)(2 GB RAM) is available in FLIPKART. 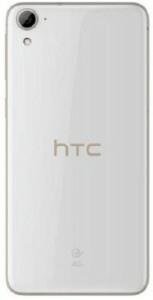 The lowest price of HTC Desire 826X CDMA+GSM (White Birch, 16 GB)(2 GB RAM) is 15555 in FLIPKART. 3.5 Average Based on 25 Ratings and 11 Reviews. This is a useless mobile. It is a battery guzzling machine. Just 30 minutes into YouTube & you'll find your battery almost over. It has to be put on charge all the time. It seems this is not a mobile phone, it's a land line phone. Besides voice clarity is miserable. While calling from SIM 2, You need to dail two three times to connect your call. It has a major issue in connecting calls which I've checked by inserting multiple service provider's SIM cards. It is advisable not to purchase this product. This is not GSM+GSM but CDMA+GSM. Do not get confused with baseless reviews. GSM one is cheaper it is 826 but this is CDMA 826x As there is no good phone is available in CDMA so probably this is the best option available. best phone in CDMA opt it if you want CDMA phone ,all its features are really cool and it has great size it look so handy overall its best. GSM dual sim variant available for Rs 22000 and this one is 27000. 5000 difference is unjustified. Company listed phone at 26900 but sellers are selling on their own price.